I drew this image as a recreation of my work from middle school. 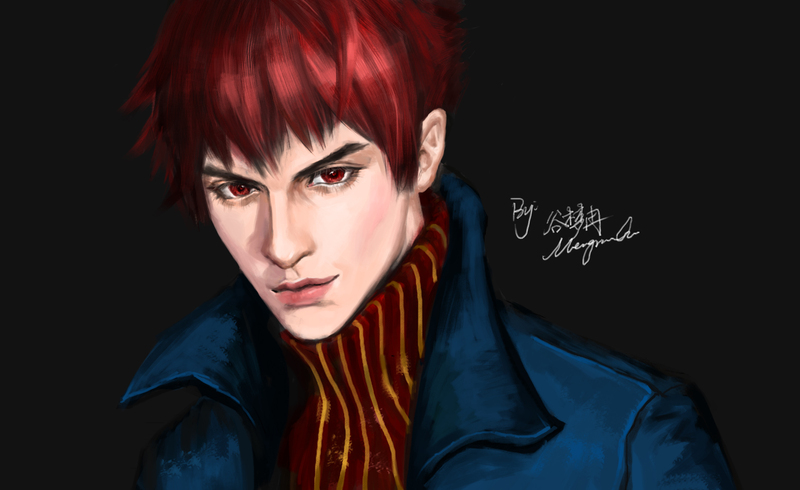 It is suppose to be a young Caucasian male with red iris, red hair wearing sweaters and coat. I wanted the character to look confident and lively. It is a quite interesting study to see where and how much I have progressed through these years. 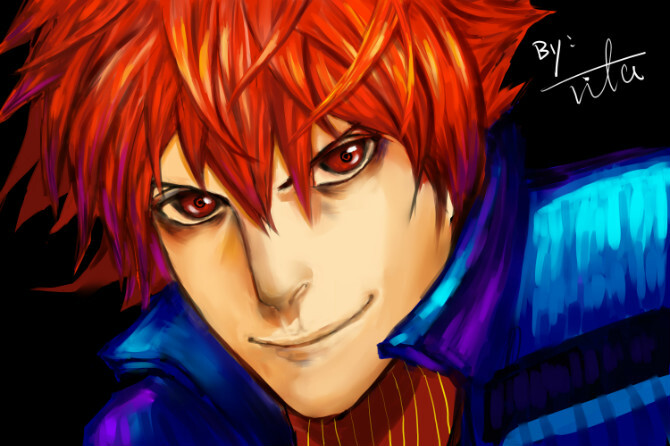 I had a lot of fun doing it XD.